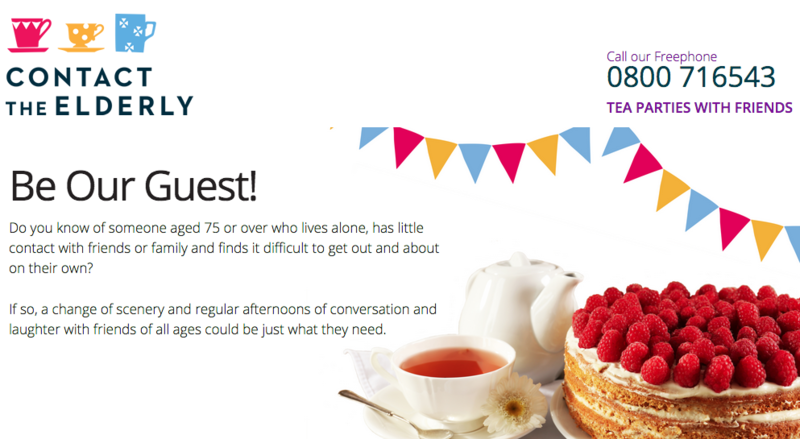 Do you know an elderly person who lives alone, has little contact with friends or relatives and has difficulty getting out on their own? There is a local group (part of a national charity) that runs tea parties for such people, giving guests a lift to and from their homes. They are looking for two or three more members of their group. Do you know someone who could benefit from being a member? If so, let us know and we will put you in contact with the group coordinator.